The Masai Mara is one of the best safari parks of Africa. Offroad safaris, great accomodations, the great migration, biggest chance of spotting the big five, balloon safaris (reccomended) and mutch more make The Masai Mara an amazing safari destination. By domestic flight about 1.5 hours. 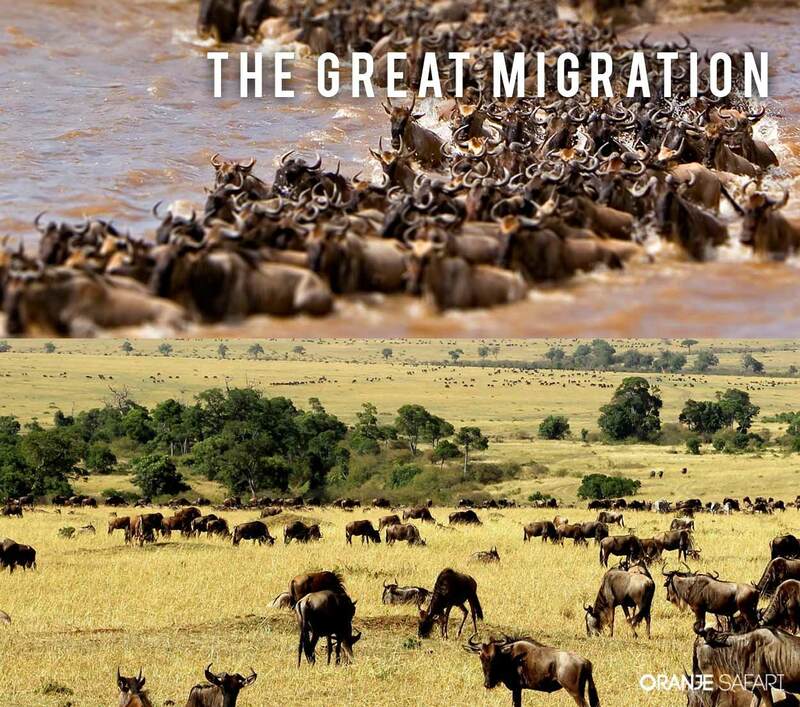 This movement, the Great Migration – now billed as one of the natural wonders of the world – is in reality one phase in a continual cycle of nomadic pasture-seeking, mating, calving and more pasture-seeking, that sees the majority of the herds ever on the move, according to the onset of the seasonal rains, the rise and fall of the river waters and the growth of the rich oat grass and other pastures. Although wildebeest often form lines while moving towards the scent of better grazing, and tend to follow each other's footprints and paths, there is no specific migration 'route'. Huge numbers cross the Mara River in Tanzania and head north into the western part of the Maasai Mara National Reserve (the Mara Triangle), from where they may then turn right and cross back over the Mara into the Musiara or Sekenani sectors of the reserve. Others, in their hundreds of thousands, head north into the Maasai Mara's Sekenani sector across the shallow Sand River, and then turn left to cross the Mara or Talek rivers. The herds swarm far into the north where they spread out across the conservancies and they cross and re-cross the rivers, drawn by fresh pasture and driven by herd instinct and the threat of predators, especially to young and weaker animals. It’s true that the migration is an awe-inspiring experience, and you shouldn’t be in any doubt that, as a consequence, the Maasai Mara region tends to be very busy, with well over 100 camps and safari lodges across a total area of around 3,000km². The migration season, from July to October, can see some Maasai Mara lodges and the more popular tented camps booked solid and dozens of safari vehicles angling for position at key wildebeest crossing points. To get the most out of a visit we recommend you don’t focus exclusively on the migration: there are always ways to avoid feeling too crowded and a safari to the Maasai Mara is rewarding at any time of year. Most of the 1,500km² area of the Maasai Mara National Reserve itself consists of rolling, short-grass plains, cut through by the meandering Mara and Talek rivers, which effectively divide the reserve into three main ‘sectors’, as described below. The Mara River has only two bridges and no other vehicle crossing points, while the smaller Talek River has relatively few points where vehicles can ford the river. 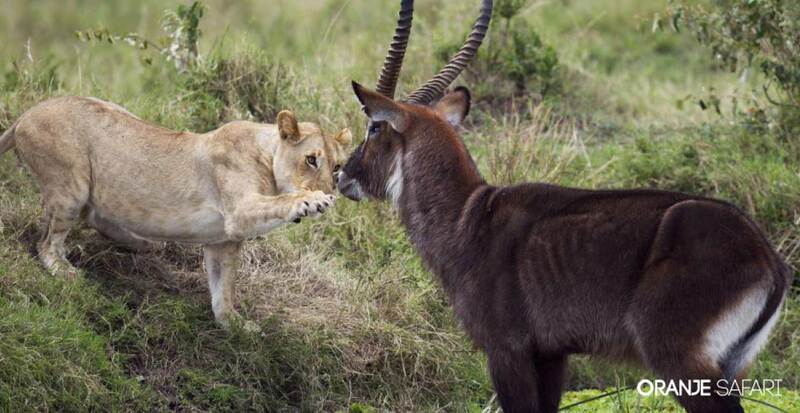 Morning and evening game drives are usually conducted in the sector closest to the camp or lodge in question. Many camps also organise all-day game drives with a picnic lunch to explore a different sector, especially during the annual migration. 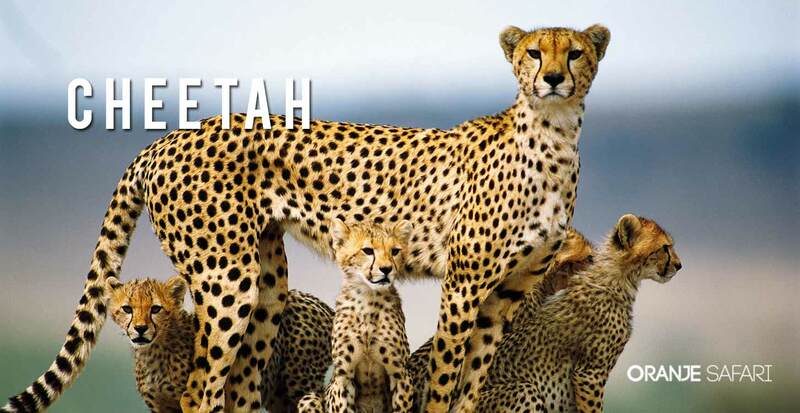 Outside the Maasai Mara National Reserve lie the exclusive wildlife conservancies. Expert Africa offers a selection ofsafari camps in both areas: Remember that none of these areas are fenced. The Mara region’s few fences are used to keep people and livestock safe rather than to enclose the free-roaming wildlife. Safaris in the Mara – and particularly safaris in the Maasai Mara National Reserve – need to be planned carefully in order to optimise your experience: the days are gone when you could drive down from Nairobi or fly into a bush airstrip and just do entirely your own thing. Nevertheless, you don’t have to feel constrained during a visit to the Mara: in a region roughly as big as Dorset or Lanarkshire, a few thousand visitors are relatively easily absorbed. The key point is to accept that for one activity – witnessing a wildebeest crossing on one of the rivers through the reserve (the Mara or Talek) – you are not likely to avoid a large crowd of other vehicles. If you can manage to be in the area somewhat before or after the months considered to be peak migration season (mid-July to mid-October), but still when the migration is in the Mara (in recent years from as early as mid-June to as late as mid-December), you will find significantly fewer visitors, often lower prices, and still some chance of witnessing a crossing. If you can accept the fact that you won’t have every moment to yourself during peak season, then you can maximise your chances of seeing a crossing by including a stay in a tented camp close to the stretches of river where they usually take place – we offer the three Governors’ camps on the Mara and Rekero and Naibor on the Talek, close to its confluence with the Mara. Alternatively, choose a camp in one of the conservancies – a little further away from what can sometimes feel like a bit of a circus – and make game drives into the reserve and down to the likely river crossing areas when you’re in the mood, and use other game drives to plough your own furrow in the peaceful reaches of a private conservancy, where you’ll still see masses of wildlife, including often vast numbers of wildebeest during the migration season, but you’ll rarely come across more than one or two other vehicles. Lastly, don’t forget, when you’re on a game drive, the way you spend your time is very much up to you and your fellow passengers. If you have the vehicle for your own party, which can often be the case out of peak season, it’s important to let the driver-guide know what you’d like to see, and where you’d like to go. All driver-guides will attempt to show you a good range of wildlife, but you shouldn’t hold back from requesting particular species or locations if you have your own preferences. The Mara river basin is one of the heartlands of Maasai culture in Kenya. Traditional cattle-herders, who migrated into this region from what is now South Sudan over the course of the 17th and 18th centuries, the Maasai rarely hunted – except ritualistically when killing a lion as one of the tests of manhood. They lived in relative harmony with the wildlife for generations and ranged far and wide throughout south-western Kenya with their herds. 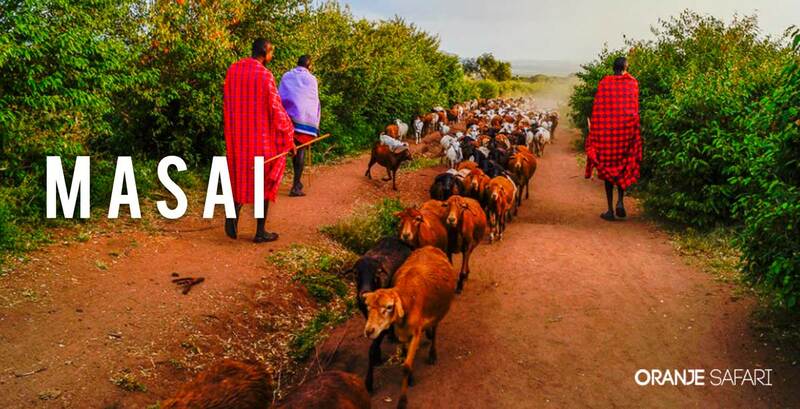 With population and land pressure and the advent of safari tourism, they have had to reinvent their economy and while cattle ownership is still a central aspect of Maasai culture, many Maasai have become expert safari guides and camp managers. You’re bound to have plenty of chance to interact with Maasai guides and staff, and village and school visits are usually an optional activity, perhaps as an alternative to an afternoon game drive. Most of the camps we feature have positive relationships with their local communities and most fees paid for such visits go direct to the elders or village council. Mara Base Camp is run by Masai. 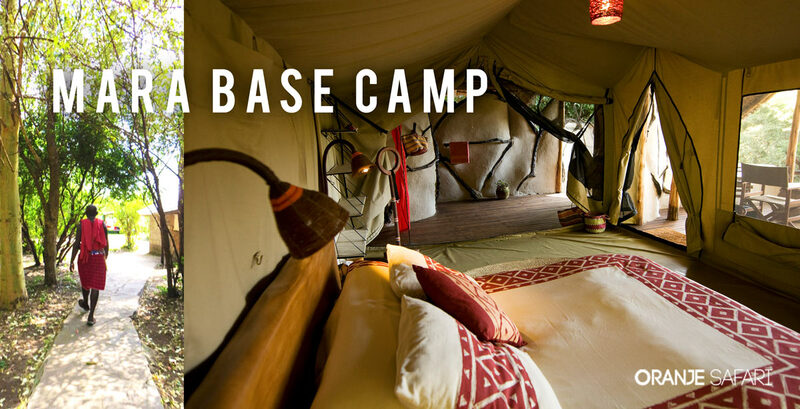 And the most eco friendly camp of the Masai Mara. Barack Obama visited this camp! How you spell the name “Maasai" is often a topic of robust debate on safari – especially when you’re into your third Tusker around the camp fire. Apart from misunderstandings like 'Massamara' and 'Massimari', some people like to claim there are different spellings for the people and the reserve. It’s true that when the reserve was first demarcated in the 1940s, the common spelling was ‘Masai’ – as indeed it had been since Joseph Thomson first walked Through Masai Land in 1883, a double-a spelling being unknown in the English language. The ‘Masai’ spelling preceded the first attempt to write down the Maasai language, Maa, which uses standard international rules for a long “a". These days, while the double-a spelling is increasingly the standard form, it’s simply a convention, and arguably no more correct than spelling colour with a ‘u’. Taking a ‘balloon safari’ is a treat that many people hope to do, and it’s certainly a memorable experience, although not ideal for game viewing or wildlife photography. The hot-air balloons, launched at dawn after a noisy and spectacular inflation process, carry a dozen or more passengers for about an hour in a southerly direction across the reserve, at a height of anything from a few metres to several hundred metres above the plains. 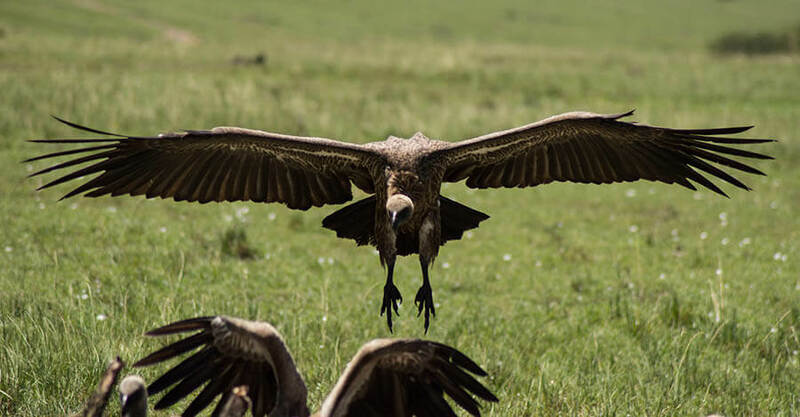 The best flights follow the course of the Mara or Talek rivers, allowing you to peer down into the forest, skim past vultures’ nests and watch the monkeys’ early-morning routine. By 7.30am, the balloons are dropping down onto the plain for a bush breakfast and sparkling wine, followed by a game drive back to camp. The price is from around US$500 per person and flights are best booked in advance. When you're on safari in the Maasai Mara, you will usually go out for a game drive twice a day, looking for wildlife to watch and photograph. The best times, both from the point of view of seeing the animals, and in terms of comfort and good lighting, are the first two hour after dawn and the last two hours before sunset. Finding a pride of lions (there are some 400 lions resident in the reserve and neighbouring conservancies) is normally relatively easy – and high on most visitors’ must-see lists. Leopards are also seen increasingly often, and good sightings of cheetahs can be expected. Adult individuals of all three big cats are generally known by name to the driver-guides who frequent their territories, especially in the busier parts of the reserve, while even in the conservancies, which are increasingly good for lion-watching predator research projects have identified most lions by their whisker marks and other facial characteristics. Other predators regular seen throughout the reserve and conservancies include fascinating spotted hyenas (rarely bothered by human observers and compelling in their social interactions) black-backed and side-striped jackals, and cute pairs of bat-eared foxes. With luck, you may also see a serval – a lanky, striped and spotted cat of tall grass and bush, adept at catching small mammals and birds. The rarest predator of the Maasai Mara, the wild dog, is a beautiful, nomadic pack animal. At one time almost extinct in the region, one or two packs (and what appear to be smaller scouting parties of two or three individuals) are being seen in many areas, though still not on a regular basis. But they are beginning to den in the region, meaning they’re back to stay. 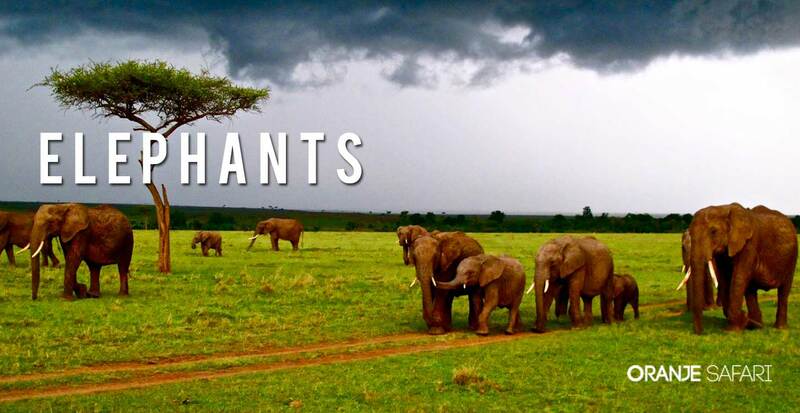 The Mara has hundreds of elephants ranging across the region and you’ll rarely go for more than one or two game drives without seeing them. Large numbers of them (there are currently around 1500) are a relatively recent phenomenon, dating back to the 1930s when the colonial government largely eradicated them from the Lake Victoria region and survivors migrated east into the Mara basin where they have been instrumental in opening up the landscape, creating grassland where there was much thicker bush in the past. 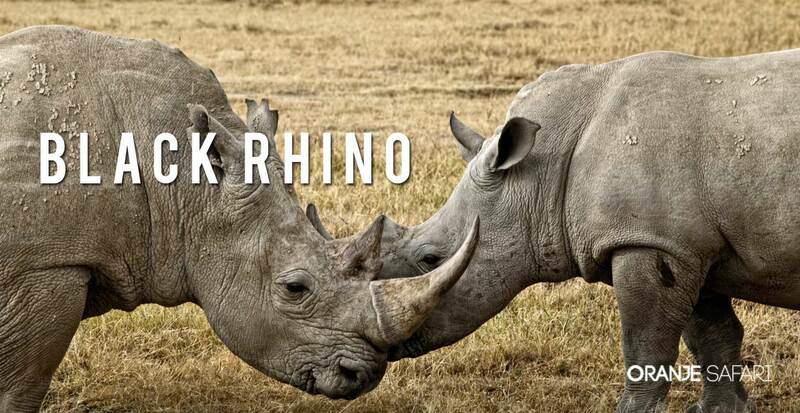 By contrast with the large number of elephants you’ll see on a Mara safari, black rhinos have been extremely scarce since the 1970s, and their long breeding cycle and nervous disposition means that recovery is taking decades. There are thought to be between thirty and forty rhinos scattered across the national reserve (so far none have been seen in the conservancies), mostly tucked into dense bush areas near remote stretches of river. The open country of the Mara plains, grooved by bush-fringed luggas, or seasonal streams, is where you get those classic East African panoramas of multiple species on the horizon, and quite often the spectacular sight of wall-to-wall wildlife in every direction – magnificent giraffes loping between the acacia trees, seeking the choicest tips that only they can reach; smartly turned-out topi antelope, most with their heads down in the grass, a few standing sentry, combining lookout and harem defence duties; big herds of heavy, black buffalo moving through the bush like squadrons of battleships; feisty mobs of quarrelsome zebras scampering across the plains; and scruffy-looking wildebeest, with their mad-eyed gaze and nervous body language, that always look like the anxious, walking lions’ lunches that they are. 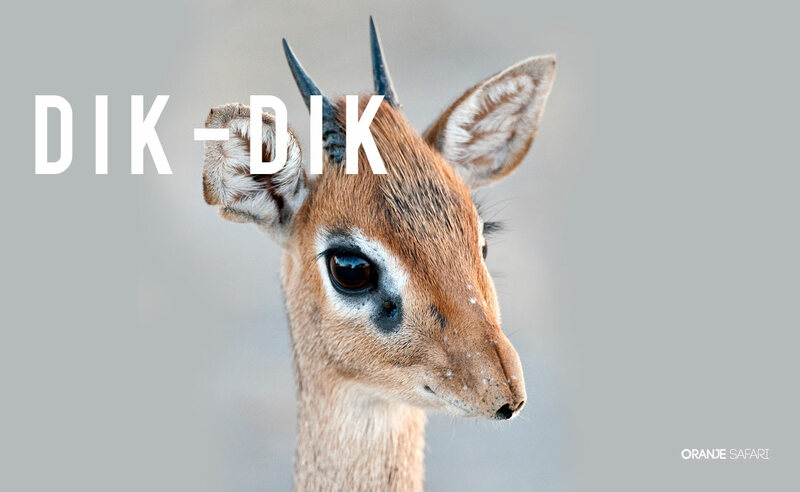 Among these are dozens of other, equally worthy, species – Thomson’s and Grant’s gazelles (learning the difference is something you’ll do on your first game drive); massive eland with their straight horns and dewlaps; leaping impalathat almost float through the bush; waterbuck, bushbuck, duiker and dik-dik; ungainly, orange hartebeest; troops ofbaboons and vervet monkeys; and families of busy warthogs, tails erect, always running away. Death on the plains is a common occurrence and seeing a kill is something that quite a few visitors experience. It’s important not to interfere with predators when they’re hunting – or afterwards when several species may be fighting over the spoils – which means you’ll have to rely on a good lens to get close to the action. Cheetah are particularly vulnerable to disturbance: they only eat what they have killed themselves, unlike most other predators which also engage in scavenging. During the wildebeest migration, it’s the river crossings that regularly produce the most gut-wrenching dramas of life and death. Heavy rains on the Mau escarpment can see the Mara river in spate at the peak of the migration season. 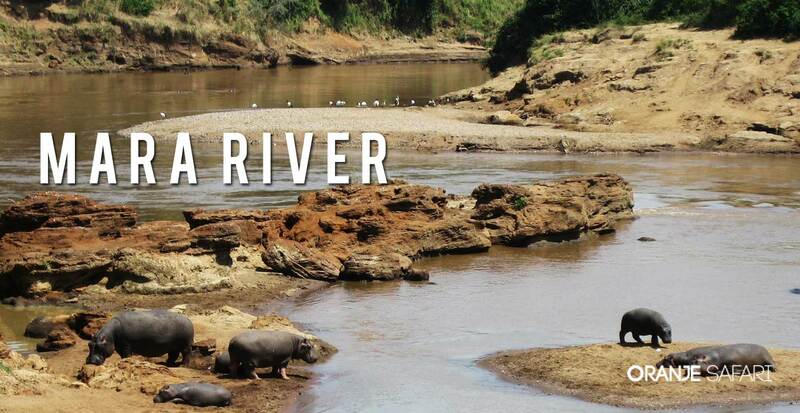 The river has cut a deep channel through the Mara’s soft, black cotton soils and its steep, crumbly banks can make the crossing treacherous for the herds. The Mara’s huge Nile crocodiles gorge themselves during this period, snatching flankers from the edge of the main column. Sometimes dozens of dead wildebeest are washed up on the banks, where a macabre posse of vultures, marabou storks, hyenas and crocodiles picks over the spoils. The Mara’s hundreds of hippos tend to keep well out of the way while all this is going on. 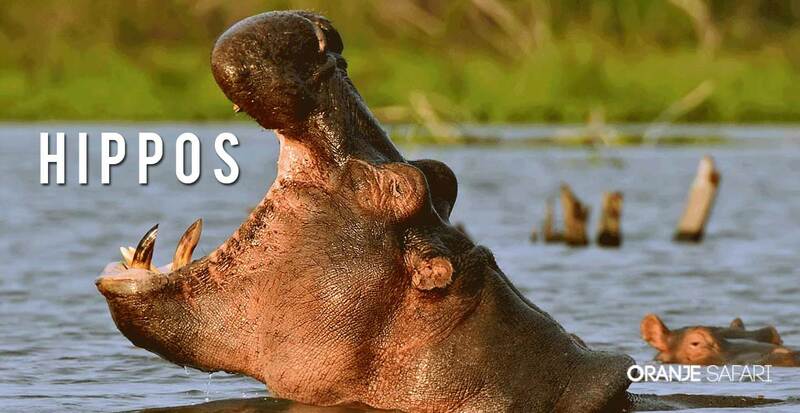 Submerged in quieter meanders, they’re easy to see all year round, and can also be spotted out on the river banks and sand bars, especially early in the morning, when you may be treated to some hippo comedy routines while you eat your bush breakfast. The birds of the Maasai Mara are a real delight for birdwatchers – and even if you’re not convinced before you arrive, you’re likely to have your head turned by the sheer diversity of species in the region – around 450 species, ranging from the prehistoric-looking ostrich to guinea-fowl, turacos and an impressive galaxy of more than fifty species of raptors, or birds of prey. 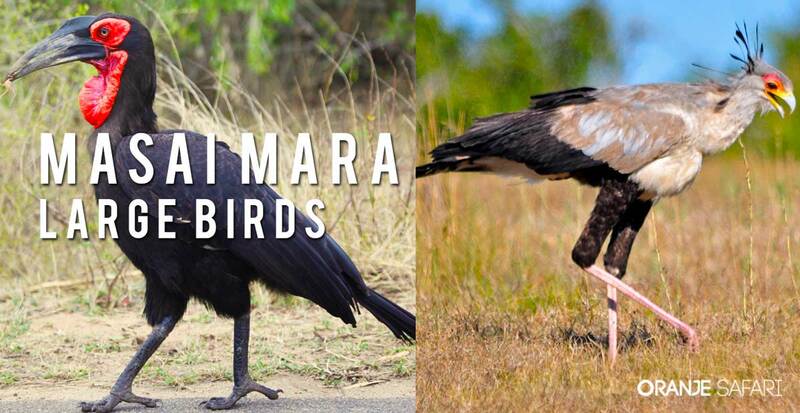 Look out for (and listen out for) pairs of striking ground hornbills – waddling, turkey sized birds with red faces, which are one of the Mara’s more distinctive birds. There’s an excellent new guide, Birds of the Masai Mara, which includes 200 outstandingly photographed species of birds, by Adam Scott Kennedy – a naturalist who has been visiting the Maasai Mara for many years. The Mara basin was almost certainly inhabited by hunter-gatherers for tens of thousands of years before modern peoples arrived in the last few hundred years, but the ancient foragers and hunters left no trace of their time here.Cushitic-speaking peoples arrived from the north perhaps two thousand years ago, mixing with the old hunter-gatherers, and leaving evidence of their stone-age tools and livestock enclosures in the conservancy districts north of the present-day national reserve. The Maasai themselves only became established in the region in the late seventeenth century, having moved rapidly from the region of South Sudan over the previous century, and with iron technology and military organisation quickly absorbed and supplanted their predecessors. Following the Maasai civil wars in the mid-nineteenth century, and then a devastating outbreak of the imported livestock disease rinderpest in 1891 that wiped out most of the Maasai’s herds and much of the region’s buffalo, wildebeest and other plains grazers, the region was decimated and appeared largely abandoned when the first European hunting safaris came through before World War I. For nearly half a century, the Mara was a hunting zone, full of thick bush that encouraged tsetse flies and discouraged Maasai with their cattle prone to sleeping sickness. In 1948, the area that is today the Mara Triangle, was declared a game reserve and it was extended east of the Mara River in 1961, when the rules on hunting were further extended (and the lion population east of the river was counted at nine). The present shape of the national reserve was fixed in 1984. The Mara wildebeest herds have fluctuated hugely, from perhaps 250,000 after World War II to as many as 1.3 million in the late 1970s, and perhaps half that today. Whether the general wildlife declines note in recent years are a long-term decline or a periodic dip, or just indicate that more of the wildlife is moving out of areas where it can be easily counted (into the conservancies for example, which seems very likely) are moot points. It’s relatively easy to orientate yourself while on safari in the Maasai Mara. To the west, the striking Oloololo or Siria-Oloololo Escarpment forms a dramatic western boundary to the reserve that is visible from far and wide. In the east, the Ngama Hills pile up near Sekenani Gate and behind them the much more extensive Loita Hills rise beyond the Siana district. 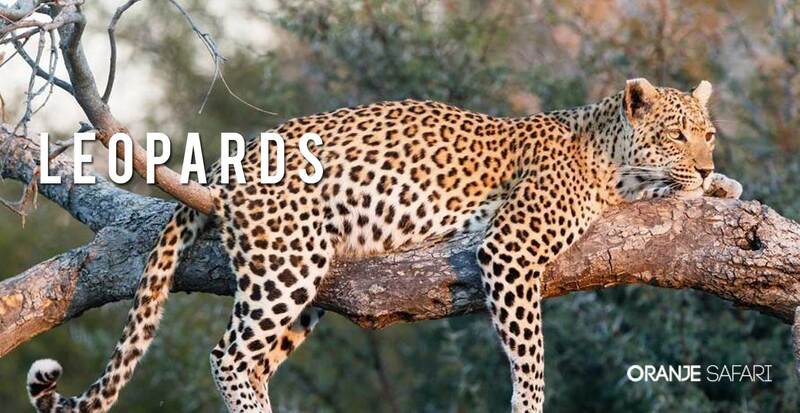 Inside the reserve, the Musiara Marsh, Rhino Ridge, Paradise Plain and Leopard Gorge (just outside in Mara North Conservancy) are familiar names to followers of Big Cat Diary. Across the region, scattered conical hills, including some that can be used as lookouts and sundowner spots, rise up from the plains. 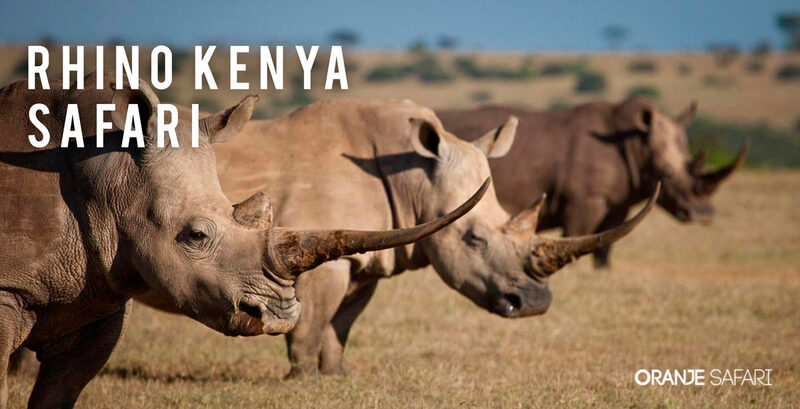 Experience the best of Kenya with our Rhino Kenya Safari Tour.